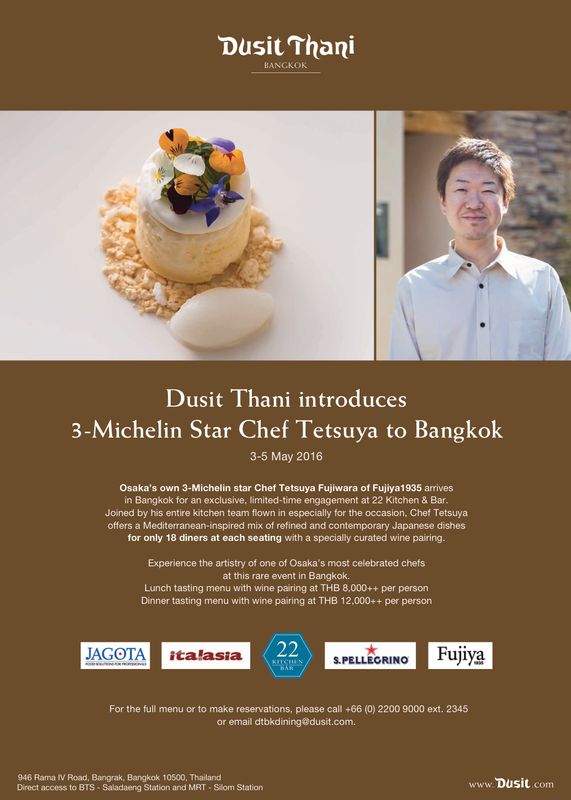 A significant milestone in Bangkok’s culinary history, as it marks the first time that a three Michelin star restaurant in Japan will be closing its doors for a few days in order to conduct a food promotion in Thailand. Chef Tetsuya will be bringing his entire trusted kitchen team with him to ensure the three day extravaganza goes off smoothly. 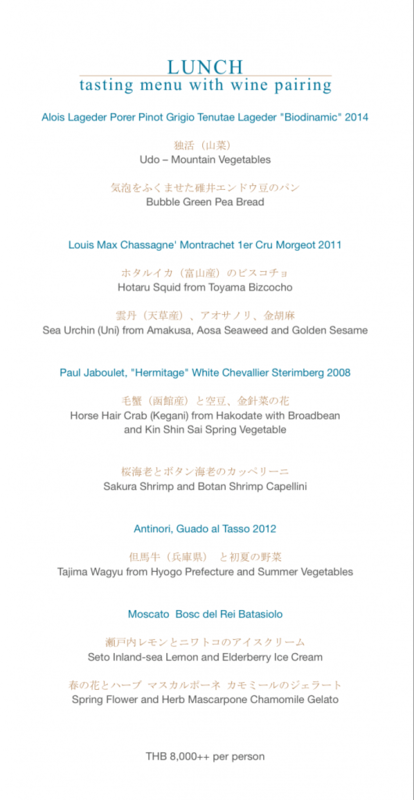 The Western-inspired menu will include tempting delicacies such as Udo, which are mountain vegetables, Bubble Green Pea Bread, Hair Crab with Soramame (spring nuts) and Kinto Nanohana (spring vegetables), Amadai fish with snow peas and shitake mushrooms, Tajima Wagyu, Hotaru squid Bizcocho and more, while desserts will include the scrumptious Ichiban Tsumami Sencha (green tea) jelly, Honey cake and Spring flowers and herbs mascarpone chamomile gelato. 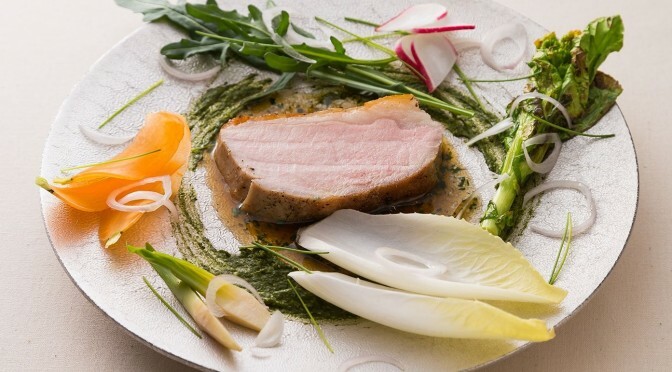 What’s more, these dishes will be paired with premium wines making their presence felt among aficionados and selected especially by Chef Tetsuya, such as the Laurent Perrier Alexandra Rose’ 2004, Alois Lageder Porer Pinot Grigio Tenutae Lageder ‘Biodinamic’ 2014, Paul Jaboulet, ‘Hermitage’ White Chevallier Sterimberg 2008, Louis Max Chassagne’ Montrachet 1er Cru Morgeot 2011, Antinori, Guado al Tasso 2012, and Moscato Bosc del Rei, Batasiolo. 22 Kitchen & Bar will cease its regular operations for these three days to accommodate this exclusive Fujiya1935 event. This full tasting menu will be available for lunch as well as dinner, with 18-seats per round. 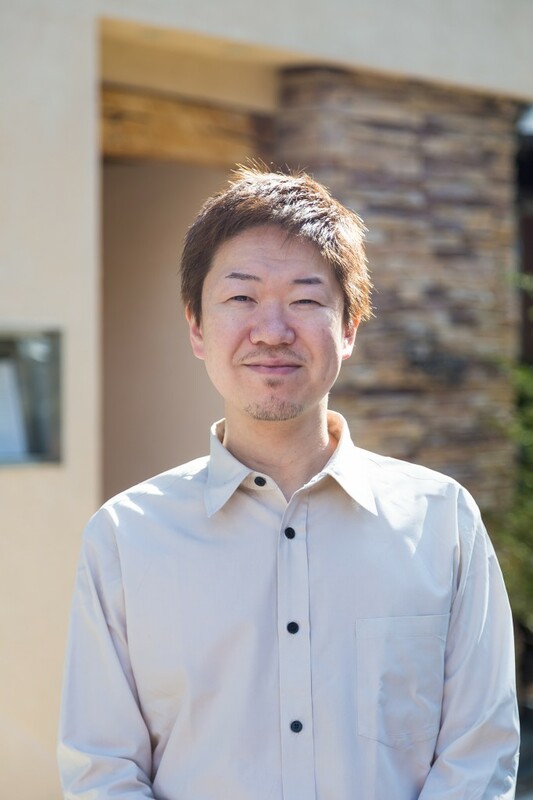 Chef Tetsuya Fujiwara was born in Osaka, Japan, in 1974 into a family of chefs going back four generations. He studied French cuisine at a local college before embarking on his culinary journey to Spain, where modern Spanish cuisine fascinated him. He then worked at the world renowned L’ Esguard restaurant where he further honed his skills. Chef Tetsuya returned to Osaka to help his family run Fujiya1093. 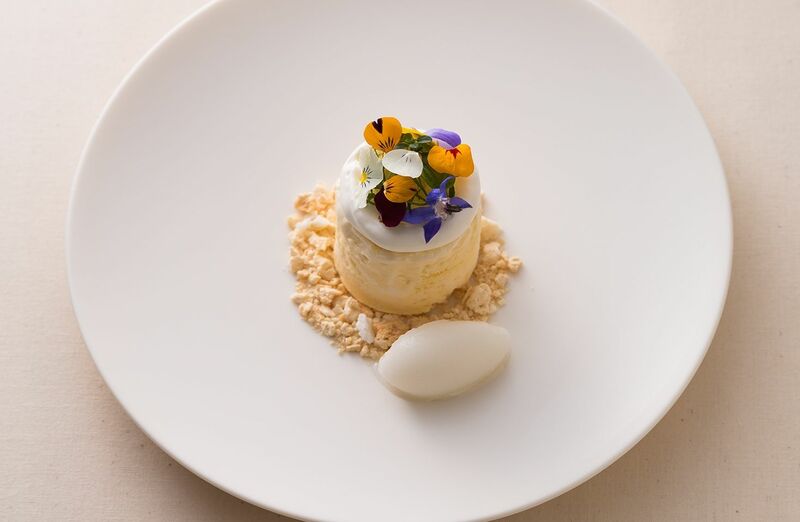 His innovations and passion for and with food has led the restaurant to supreme levels of gastronomic success, to eventually culminate in the much coveted three Michelin star award.